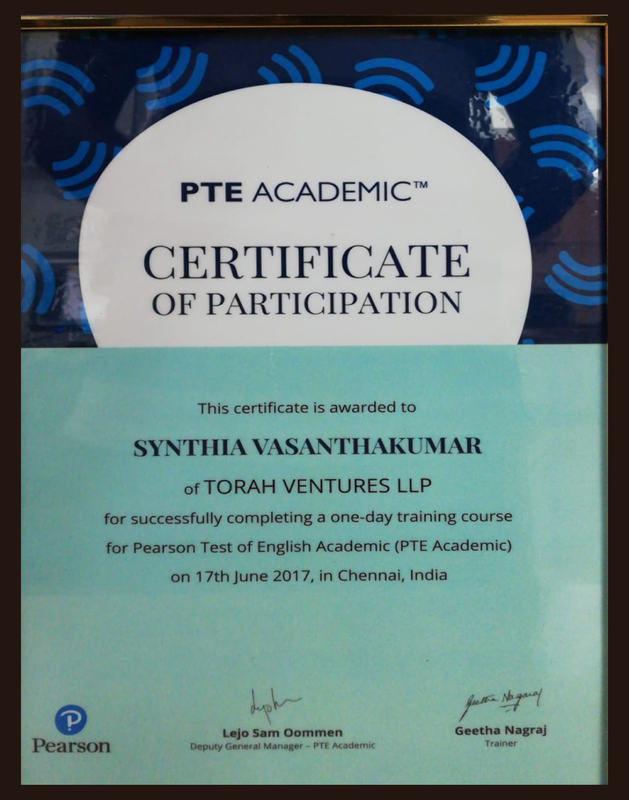 Synthia's IELTS & PTE Coaching at Torah is a separate wing, which has grown by leaps & bounds, under the pioneering leadership of Mrs SYNTHIA. 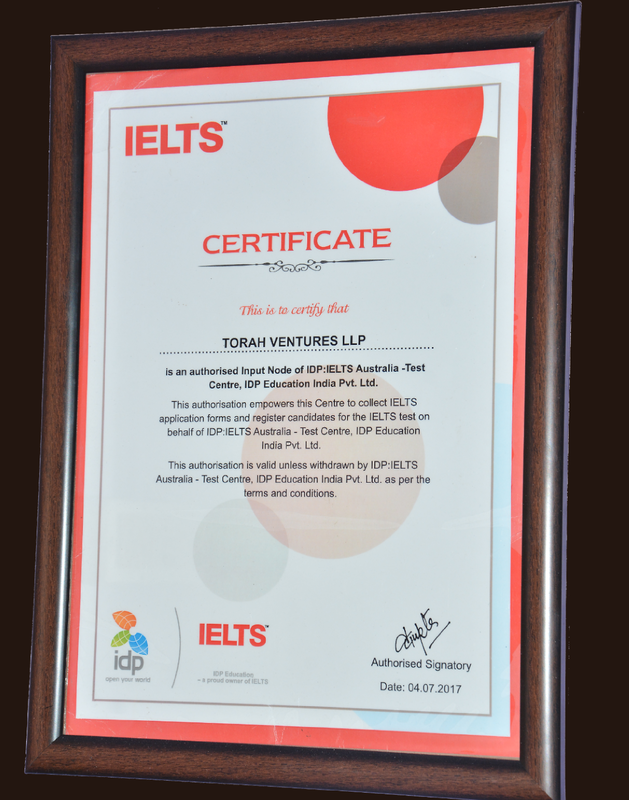 With over 14 years of experience, her time-tested game plan, strategies and one to one/individual coaching have enabled test takers to get high band scores of 8 and 9 in IELTS & 80 & 90 in PTE for successful Immigration and Overseas Education. 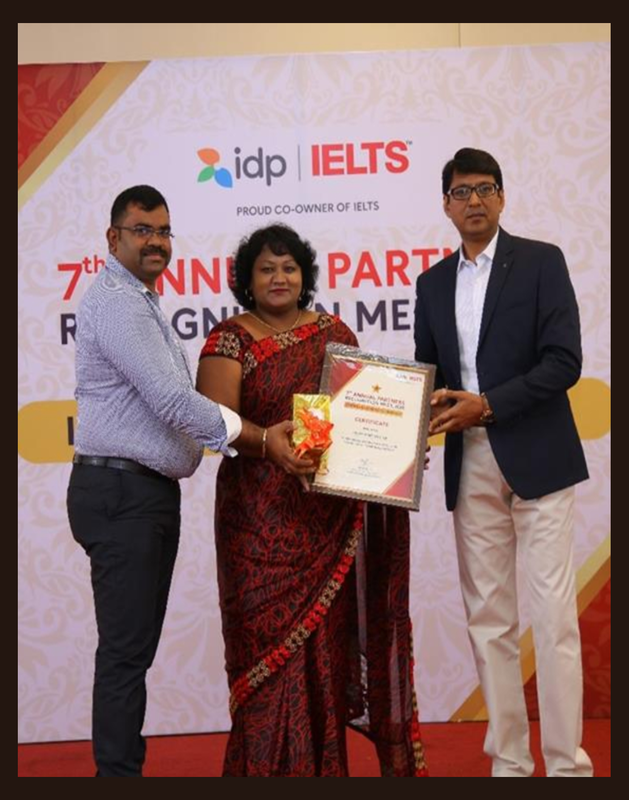 A dedicated ,sincere and outstanding teacher, whose methods have been proven right time and again, she seasons all her student interactions with maternal concern. 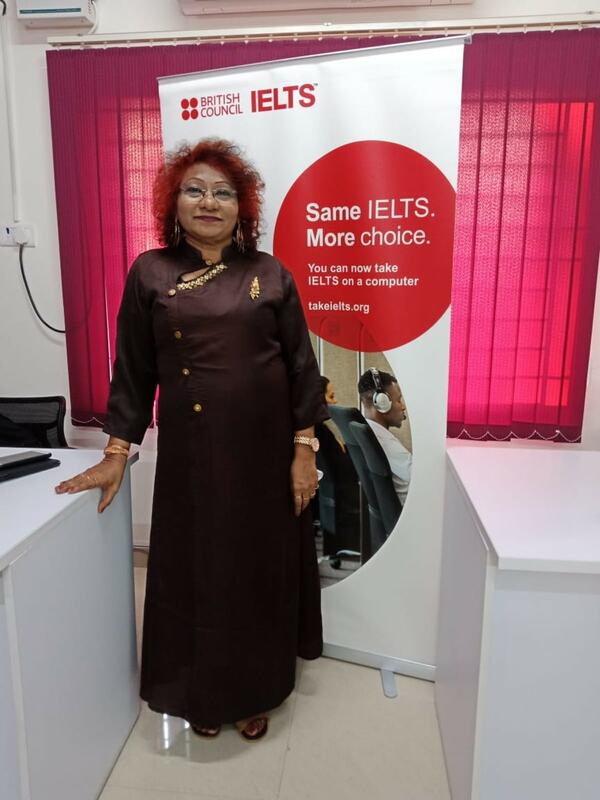 A dynamic personality, public speaker, counsellor and motivator, she has won several accolades for her outstanding contribution to English Language training. 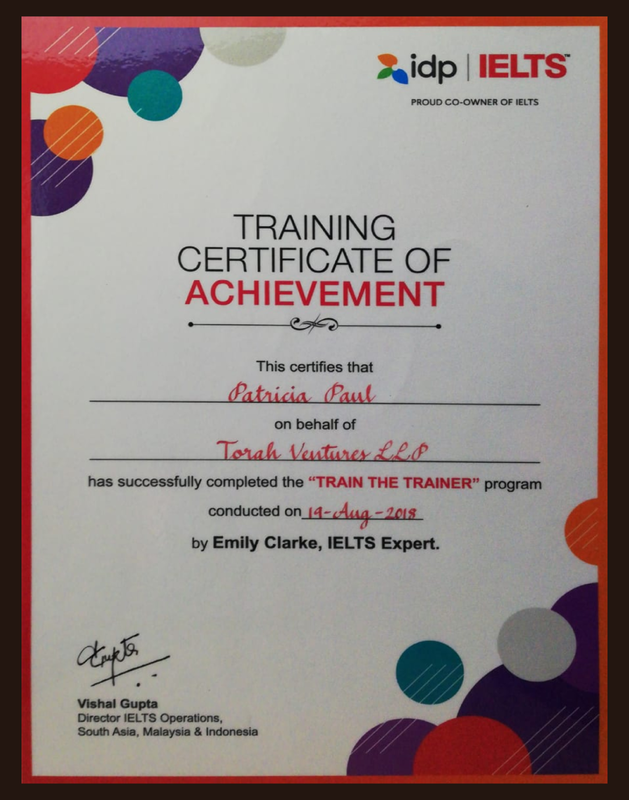 She is trained and certified by British Council, IDP IELTS Australia and Pearson. 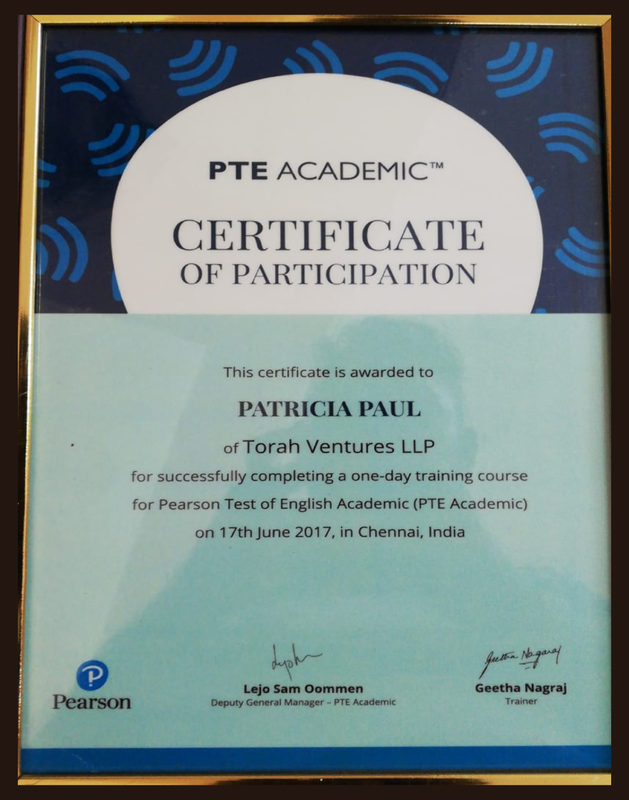 With a dual post graduate degree in Business Economics and Human Resource Management, Ms Patricia Paul has over 15 years of work experience in leadership roles with illustrious Corporate companies such as HDFC ERGO ,Reliance Communications, Hutchison Essar and Aircel .She has enormous experience in Customer Experience Management Sales, Marketing and Corporate Training, Her passion for training stems from an innate understanding and motivation to provide superior customer experience at every touch point of an organization This in turn lays emphasis on the training of employees to align themselves with organisational goals and develop abilities to work as a team, communicating effectively with all concerned. 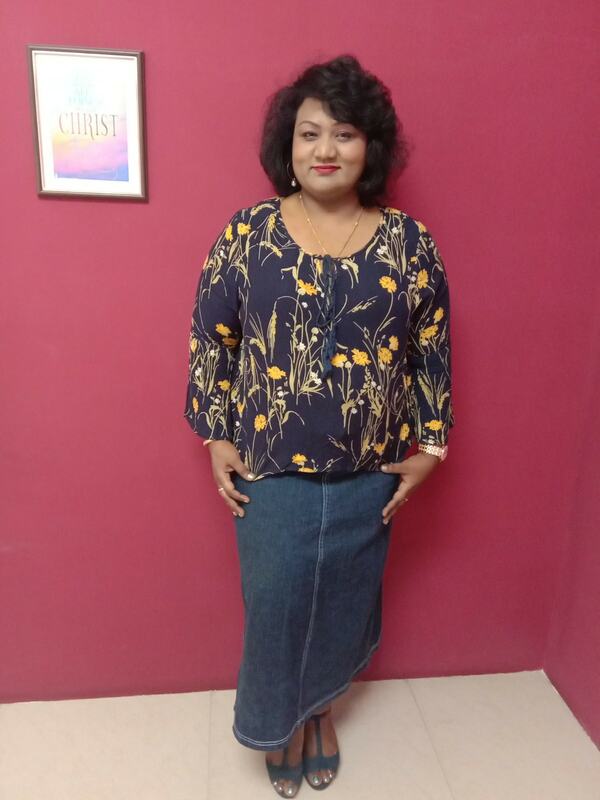 Thus began her vocation on analysing training needs, developing training modules and training delivery for communication skills, interpersonal skills, and customer retention strategies and so on. 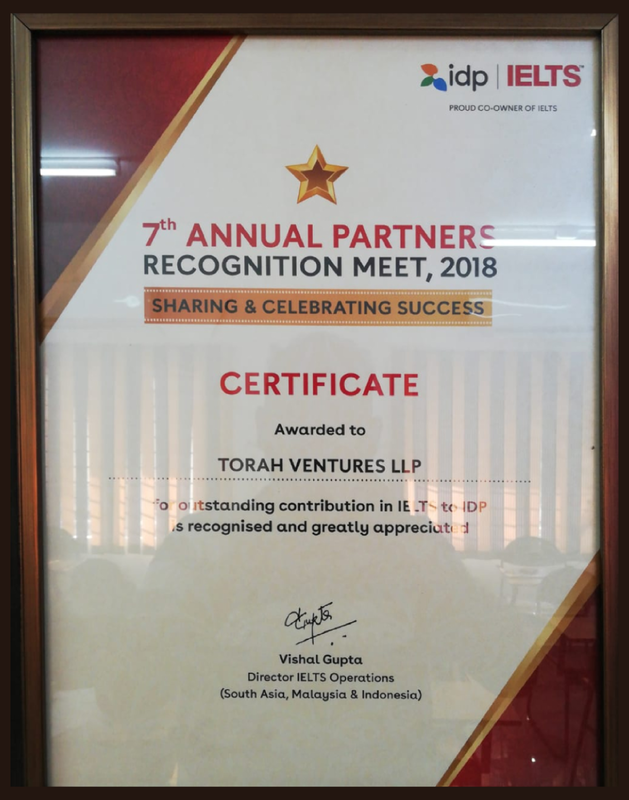 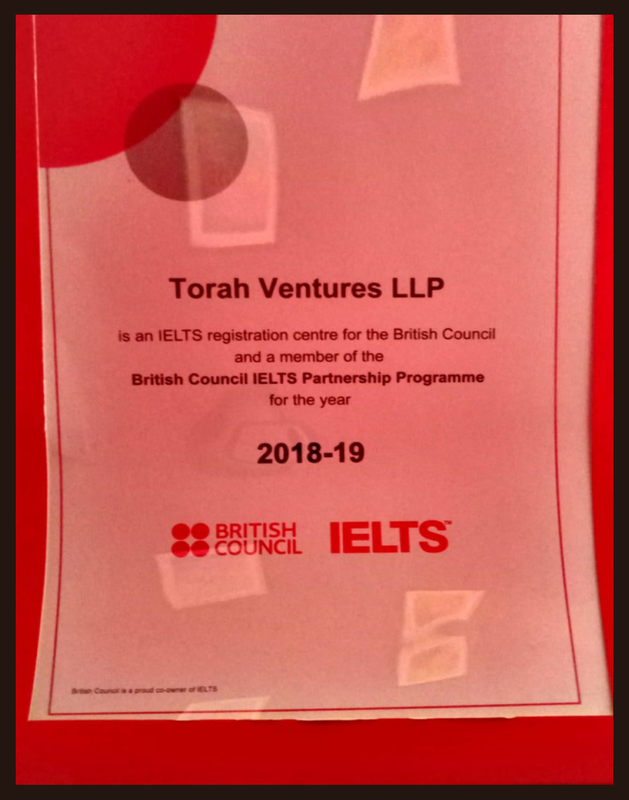 She is also at the helm of affairs at Torah Ventures LLP.. She is a Study abroad and immigration consultant.Partnering with the British Council ,IDP:IELTS Australia and Pearson,she also provides English Training.